Sara Jane (Clark) Sayer passed away peacefully in her sleep on November 1, 2018 at the age of 84 years. A native of Indianapolis, Indiana, Sara Jane attended Broadripple High School and then graduated from Butler University where she pledged the Kappa Alpha Theta sorority. She met her husband of 62-years, Thomas P. Sayer, while Tom was serving in the Army and stationed at Fort Benjamin Harrison. After their wedding in Indianapolis, Tom and Sara Jane moved to San Diego where she spent the rest of her life in their beautiful home in Point Loma. Sara Jane continued her education at the University of San Diego where she received a Masters degree in English Literature. Forever a Francophile, she also attended classes at the Sorbonne in Paris. She later achieved the distinction of becoming a Master Gardener, and her expertise can be seen in the garden she designed and maintained at her home. 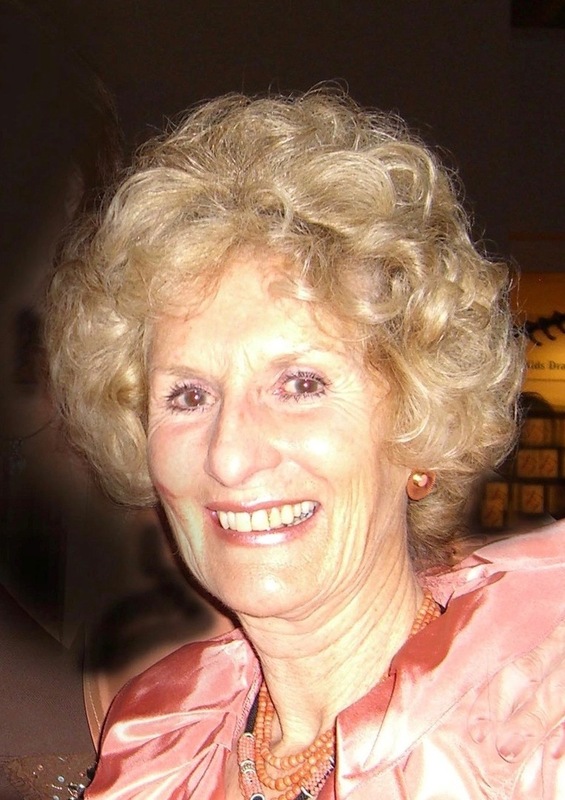 Sara Jane was very active throughout her life, enjoying sailing, windsurfing with the BSBR’s (Bessemer Street Broadreachers), skiing and running. She served on numerous boards and committees of various charitable organizations, notably the Junior League and the Charity Ball. She loved entertaining her many friends and hosted many memorable parties in their Point Loma home. Sara Jane loved to travel, but it was really personal relationships that meant the most. Indianapolis was a frequent destination to visit family and friends. But she also developed fast friendships in Washington D.C., Italy and France. Through these friendships she, along with Tom, enjoyed many wonderful trips with an unimaginably rich local flavor. Sara Jane is survived by her husband, Tom, children Julie Darling, Tom Sayer, Jr., and Nicholas Sayer, grandsons Evan Sayer and Andrew Sayer, and nephew Spencer Clark. A Memorial Service will be held at 1:00 p.m. on Saturday, November 24, 2018 at the Point Loma Community Presbyterian (Red Brick) Church.